Luis Radio & Raffa Scoccia. 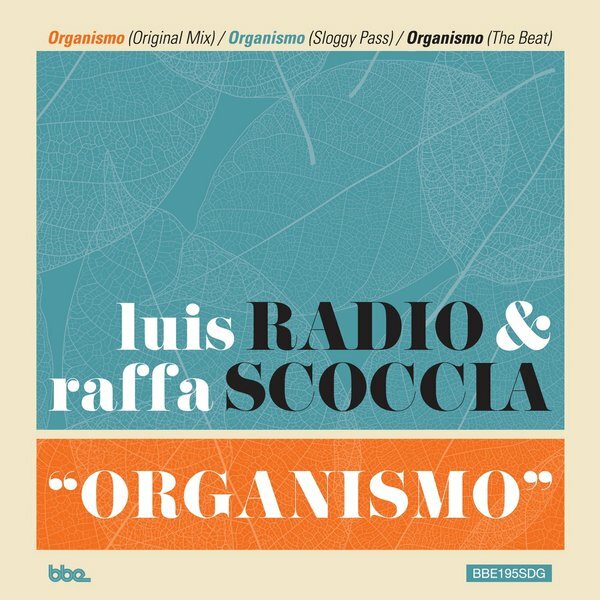 The extraordinary track Organismo was produced by two Italian artists: the DJ & producer Luis Radio and the masterly organ player and Hammond-aficionado Raffa Scoccia. While the organ sounds give it a very special jazzy feel, the thriving beat won’t fail to make people sweat on the dancefloor. The unique flavour of Organismo caught the attention of some of the biggest names in House / dance music such as Louie Vega ,Timmy Regisford, Tony Humphries & Joe Claussel who fully supported the tune.